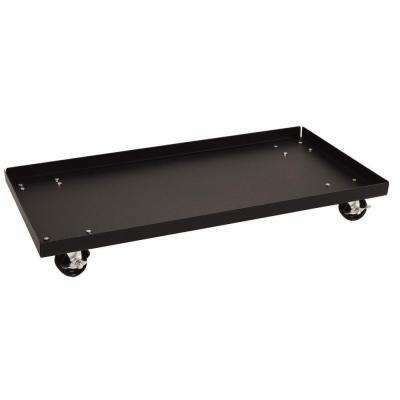 A heavy duty, wheeled platform that’s great for moving cartons or appliances. Upright platform with two wheels, a handle & ledge on which to set boxes. Durable, large platform with 4 wheels. Great for stacking large objects. Ergonomic straps that assist with moving anything big, bulky or heavy.